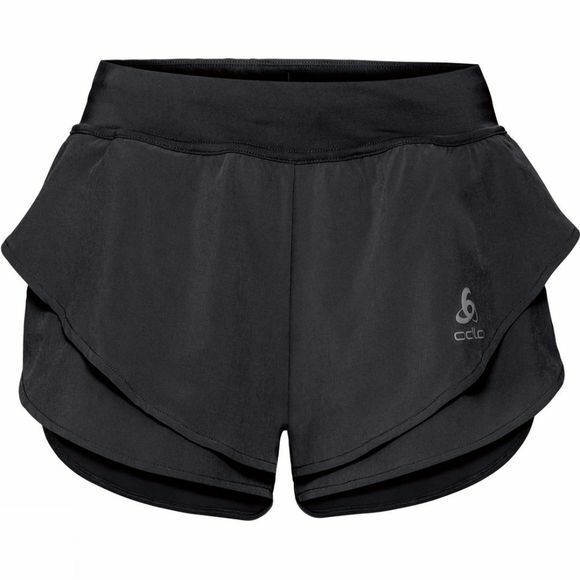 The new Omnius split shorts for women are a lightweight and airy bottom layer for the runner who wants performance without the bulk. Constructed with Four Way Woven Stretch material, you’ll experience lightweight and stretchable material that feels supremely comfortable on without restricting movement or weighing you down. Experience optimum comfort in all situations, weather conditions and seasons in these fast-drying sporty shorts. A built-in key pocket creates a safe space for you to stash your personal items.